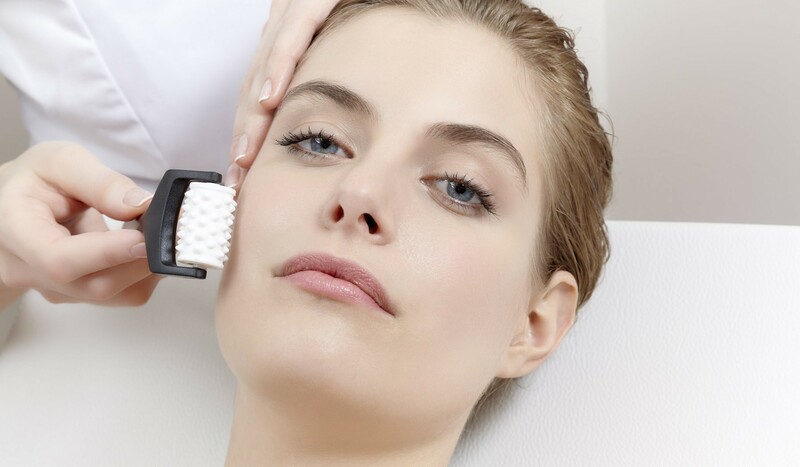 A customizable treatment, directly inspired by a mesotherapy session in an esthetic medicine practice, for complete revitalization against the signs of aging. It boosts hydration and revives the radiance of marked, dehydrated and saturated skin. Satisfaction test under dermatological control on 31 women divided into 3 groups who received the MESOFORCE treatment adapted to their needs. VIE Collection treatment professionals use technical products specifically designed for spas. Inspired by those used by esthetic doctors, they are specially concentrated in ingredients to guarantee visible anti-aging results. A cross-functional lotion to strengthen the skin's water reserves. [Encapsulated and free Hyaluronic Acid]: Plump and intensely rehydrate. [Amino Acids]: Offer the skin a long-lasting hydration. [Trace elements]: Stimulate the synthesis of Hyaluronic Acid. 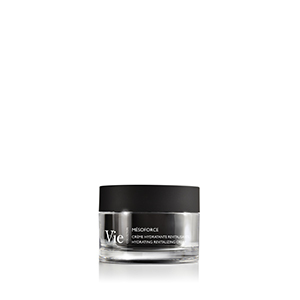 A revitalizing vitamin concentrate tailored for maturing, wrinkled and devitalized skin. [10% Vitamin C]: Reactivates the biological functions of the skin, boosts collagen synthesis and traps free radicals. 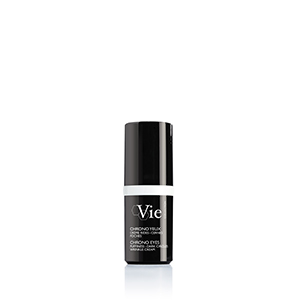 A rehydrating vitamin concentrate tailored for very dry and rough skin, that feels tight and lacks evenness. [Vitamin B3]: Restructures and strengthens the skin barrier to limit transepidermal water loss (TEWL). [Vitamin B5]: Captures water to regain a good level of hydration. 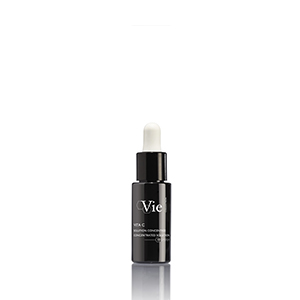 An antioxidant vitamin concentrate tailored for congested and asphyxiated skin, for dull and “gray” complexions. [Co-enzyme Q10 + Vitamin E + Galactaric Acid + Ergothioneine]: antioxidant shields, protect the skin cells and tissues against free radicals and optimize cell metabolism.